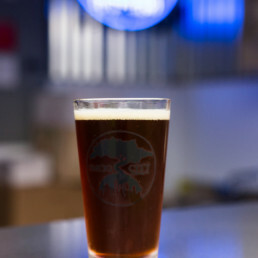 From Torrance, CA the family-run craft brewery is focused entirely on creating and distributing exceptional beers. 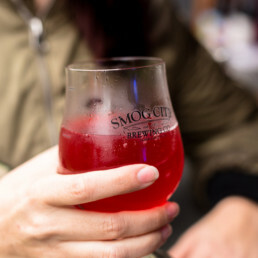 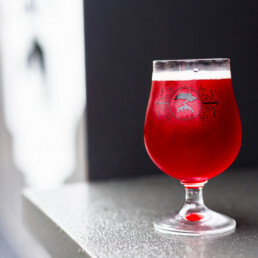 Smog City Brewing’s satellite tasting “room” at SteelCraft features 20 taps of draft beer that can be ordered by the glass or into a growler to take home. 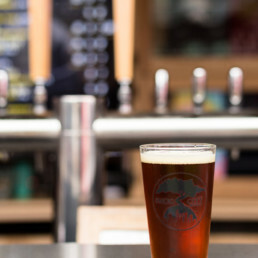 Can’t decide between the Coffee Porter and Hoptonic IPA? Order the beer flight!